Ebara Pumps offers a comprehensive line of corrosion resistant formed stainless steel pumps that include end suction centrifugal, multistage, and submersible sump, effluent and sewage pumps. With horsepower ranges up to 800 HP and capacities to 35,000 GPM, Ebara’s cast iron submersible pumps meet a wide range of industrial, municipal, flood control, and residential water and wastewater applications. The cast iron line of pumps includes submersible sewage, submersible sump, semi-vortex, vortex, grinder, non-clog and dry pit models. 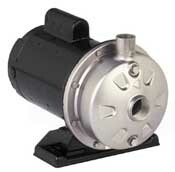 Pump Supply is a leading supplier of stainless steel pumps to Original Equipment Manufacturers. 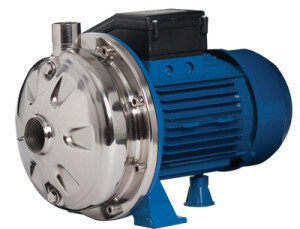 Due to maintaining a large inventory of pumps, Pump Supply ships most stainless steel pumps within 24-48 hrs. Pumps can also be configured to fit certain footprints and be private labeled helping OEM customers capture aftermarket replacement business. Call Pump Supply today to see how Pump Supply and Ebara pumps can improve your OEM equipment.